During this week between Christmas & New Years, ALLCHOICE has added two exciting additions to https://www.allchoiceinsurance.com. Everyone should take a moment each year to review their various insurance policies. Many times, you will find that your current policy still contains items you no longer have, or your policy may not include certain items you have acquired during the year. While the most effective way to review your insurance plan is to sit down with your Insurance Advisor, this may not always be possible.  The new Insurance Review Forms found at https://www.allchoiceinsurance.com give you the ability to review your policies and then have an Advisor review your answers from the comfort of your home or office computer. At ALLCHOICE, the lifeblood of our business is our customers. ALLCHOICE strives to provide the very best customer service to each and every one of our customers. By treating our customers as part of our family, we feel that they will want to refer their family and friends to ALLCHOICE. Now ALLCHOICE has a program in place to reward those customers for their referrals. Both of these new additions to our web site can be found under the “Member Center“. The “Member Center” contains many self service options for ALLCHOICE Customers. If you have not visited the “Member Center”, please do so!